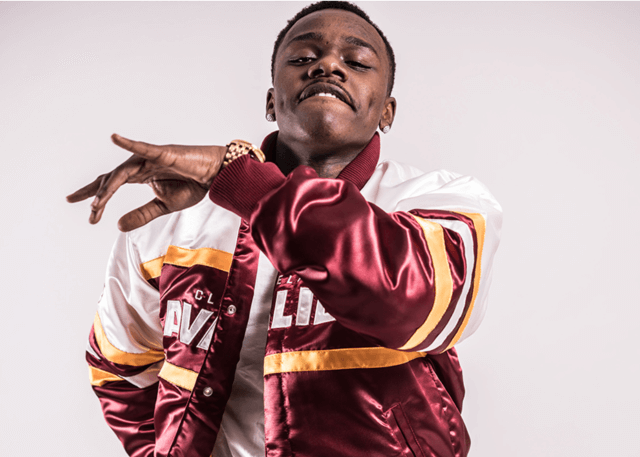 Hailing from North Carolina, DaBaby, otherwise known as Jonathan Kirk and formerly known as Da Baby Jesus, started rapping in 2014. By 2015, he dropped his debut mixtape, Non Fiction. Accumulating an astonishing 10,000 streams in just two days, this was a big achievement for such a fresh artist. Riding off the back of the buzz, Jonathan flew to Austin for SXSW, 2015. Here, he played his music on seven stages, across three days and cemented his reputation as a phenomenal live presence. His name started to spread across the states like wildfire. September that same year, Kirk kept the momentum going by dropping another mixtape called, So Disrespectful. Despite never having produced a song in his life, Jonathan recorded every track himself at his home studio in Charlotte, North Carolina. Yet again Kirk proved he had the midas touch after So Disrespectful garnered over 17k streams, this time in under two days. The release showed fans that he has the ability to rival any other rapper in the game.